The socio-economic nature of Late Postclassic (AD c. 1100-1500) Maya society is not well understood and still eludes researchers. Through a combination of analytical methods, including petrographic, chemical and experimental, examination of surface features and ethnographic analyses, this study reconstructs ceramic production technology, seeking regional patterns in the technology applied to vessels from the main centre of Mayapán and several north-central and eastern sites. The results provide new insights into the raw material selection and the manufacture of Late Postclassic ceramics, the existence and nature of technological traditions, and cultural divisions between Mayapán and north-central and eastern sites. 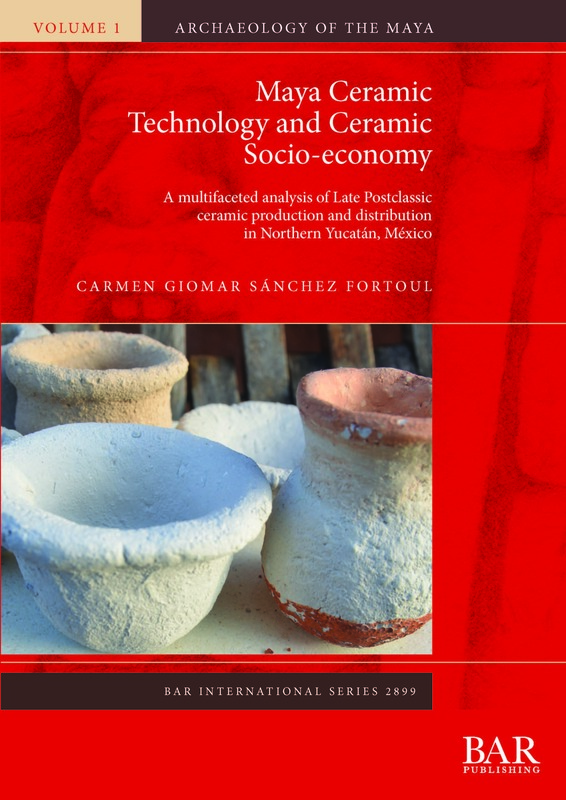 Furthermore, new perspectives are gained on longstanding questions about the socio-economic role of Mayapán and neighbouring centres and the scope and mechanisms of ceramic exchange and distribution, informing current ceramic production and exchange models, and advancing our understanding of the socio-economic nature of this period. Carmen G. Sánchez F. obtained her PhD at the University of Leicester. Her research interests include Maya socio-economy, with a focus on the reconstruction of ceramic production and the mechanisms of ceramic distribution and exchange. Her approach incorporates petrography, forming technique analysis, ethnographic and contextual information, and experimental archaeology.